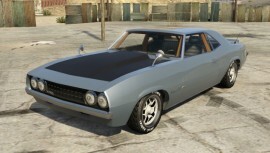 The Declasse Vigero is a type of muscle car featured in GTA 5. 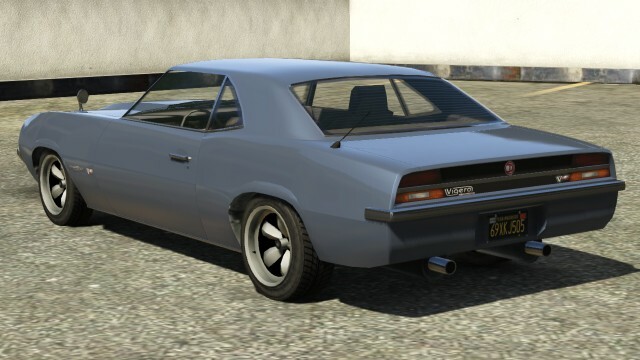 The Vigero essentially resembles a 1969 Chevrolet Camaro with the rear and front fascia taking cues from the 1970 or 1971 Plymouth Barracuda and Mk.1 Toyota Celica. 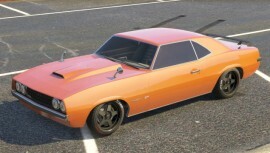 It resembles the Camaro in the front bumper, wheel wells, and boxy rear, but it replaces the heavily creased lines with softer ones and a less pointed grill. The double headlight design may be derived from numerous cars, but it seems to emulate the 1st generation Pontiac Firebird All Vigeros bear cowl induction hoods and ‘Super Sport’ upholstery with badging on the sides, which is further evidence the car is based on a Camaro. 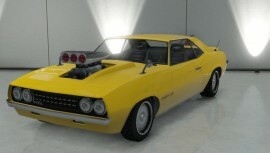 Like most muscle cars, the Vigero’s engine is very powerful. 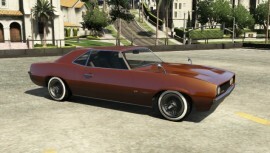 Unfortunately, the Vigero’s small tires and heavy metal body hinder the launch and handling of the car. 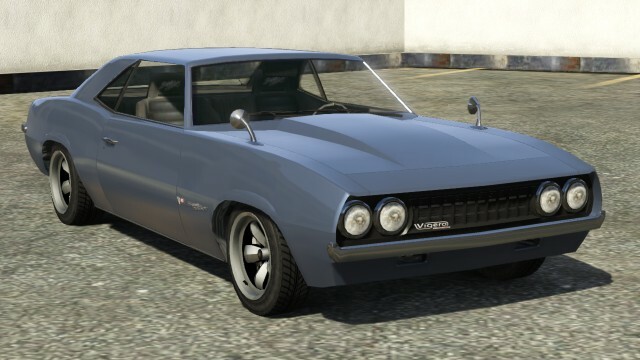 However, the Declasse Vigero stays much flatter through the corners than the Declasse Sabre Turbo and Imponte Dukes, due to its smaller size, and is less prone to fishtailing than the Sabre Turbo. It has really poor acceleration, reaching 60 mph in over 9 seconds. Hood, Roll Cage, Spoiler, Exhaust, Turbo and Wheelie Bar. Spawns on Los Santos Vagos territories in Rancho. 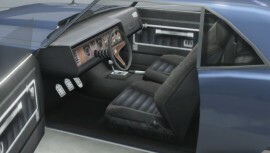 Can be bought for $21,000 from Southernsanandreassuperautos.com. 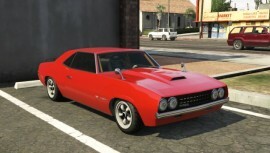 In GTA Online, it will spawn around Elysian Island if already driving a muscle car. 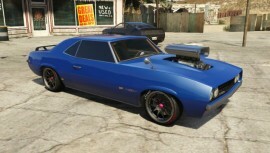 In Grand Theft Auto Online, the Declasse Vigero sells for $2,100 in Los Santos Customs.